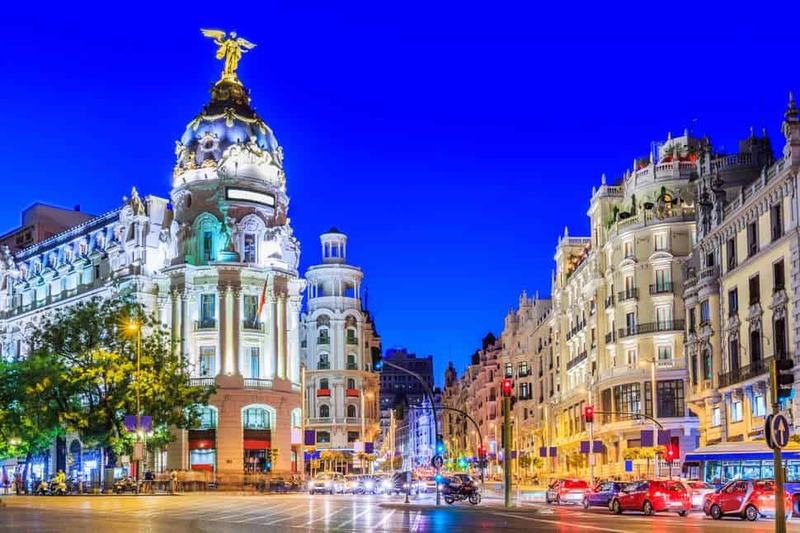 Earlier this year the Madrid City Hall initiated a new scheme to attract foreign investment to the city. Their objective is to appeal to foreign investment through newly created businesses in order to stimulate the economy and create jobs. The new Foreign Office will be able to offer general and specific information services free of charge, such as industry and macroeconomic data; local, regional and national Government affairs as well as the status of the current employment market. The most attractive part of this new scheme is ability to use free co-working space for up to six months (2 people per company), perfectly located in the city-centre and accessible by public transport. This includes WIFI, meeting and training rooms and lockers. This is a fantastic opportunity for any British Company that wants to maintain a presence in Europe. The Company must have at least three years of trade in order to qualify for this scheme. The only activities and projects that do not qualify for this scheme are “commercial”, wanting to operate in the Spanish internal market and those that harm the environment.